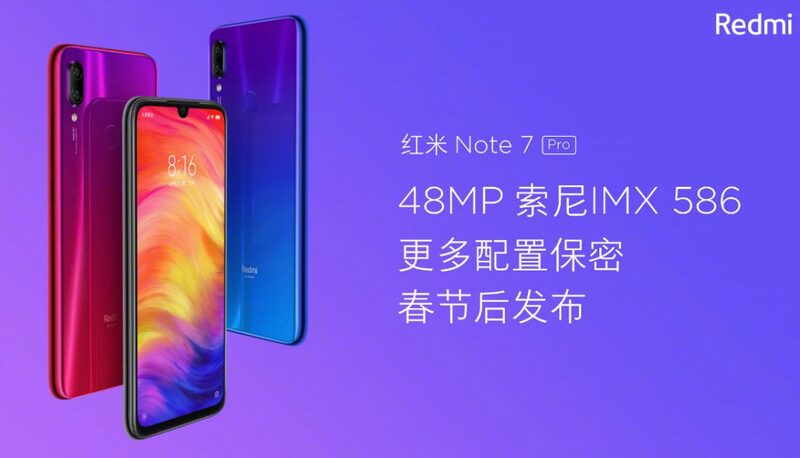 At the Redmi Note 7 launch event last month Xiaomi confirmed that it will launch the Redmi Note 7 Pro soon with Sony IMX586 sensor replacing the Samsung ISOCELL Bright GM1 sensor on the Redmi Note 7. Recent reports revealed that it will be powered by Snapdragon 675, compared to Snapdragon 660 on the Redmi Note 7. Today Redmi President Lu Weibing has confirmed that the Redmi Note 7 Pro will be announced next week without mentioning the exact date. It is not clear if this will be launched in India as well along with the Redmi Note 7 on February 28th. New SoC and camera sensor might bump up the price of the smartphone slightly. 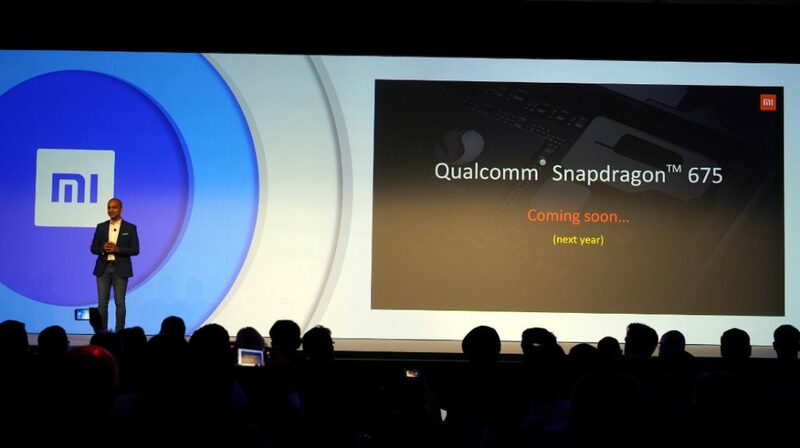 Last year Xiaomi confirmed that it will launch a new smartphone with Snapdragon 675 Mobile Platform based on 11nm process technology, 2 performance (based on new Cortex A76) cores and 6 effciency cores (based on Cortex A55) as well as enhanced AI Engine, Spectra 250 ISP, Kryo 460 CPUs and Adreno 612 GPU. Regarding other specifications of the Redmi Note 7 Pro, it is said to retain the a 6.3-inch Full HD+ waterdrop notch display with 1.95mm narrow bezels and a 4000mAh battery with support for Qualcomm Quick Charge 4.0. We should know more details in the coming days.